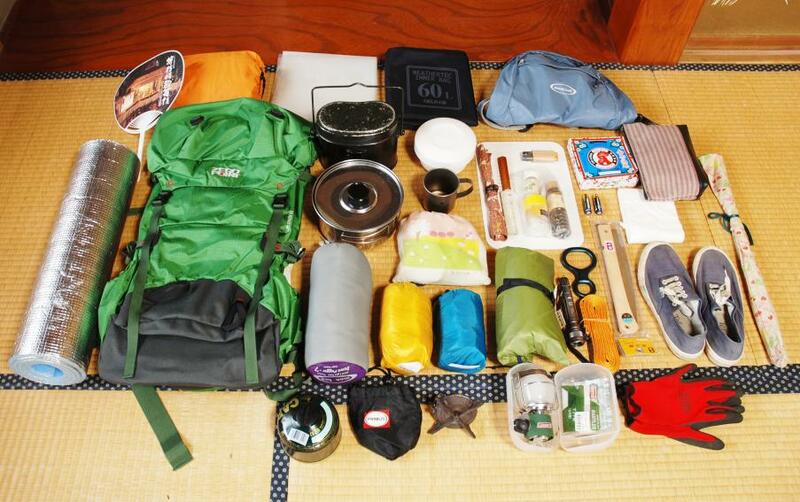 I have written some articles about clothing, meals and tents separately but never explained about the entire equipment for Genryu fishing trip(Backpacking) yet. 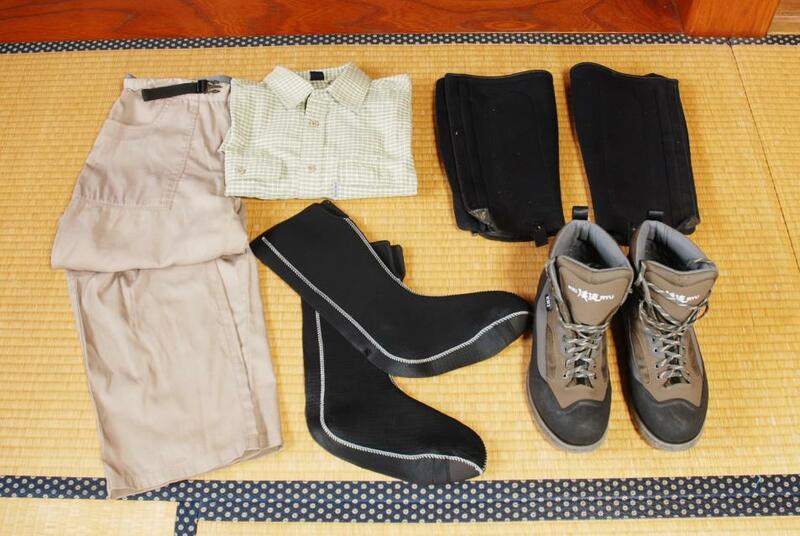 Today, I would like to describe about the basic equipment for Genryu fishing trip briefly. I would like to leave the refuse one point. This equipment line-up is based on our standard and I think the contents of some equipment may vary from person to person. Please lead this as one of the reference. Firstly, the most important point to choose each item is the weight and size. Every item must be compact and light weight. 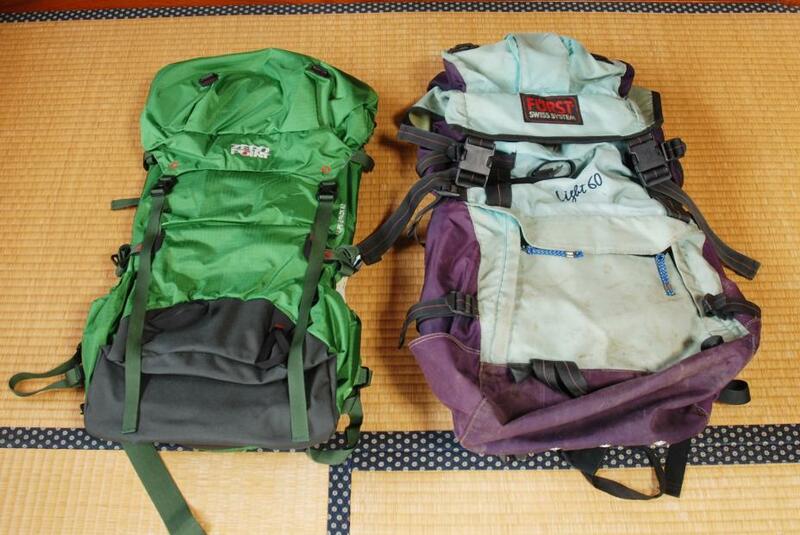 It is very important thing to do backpacking. 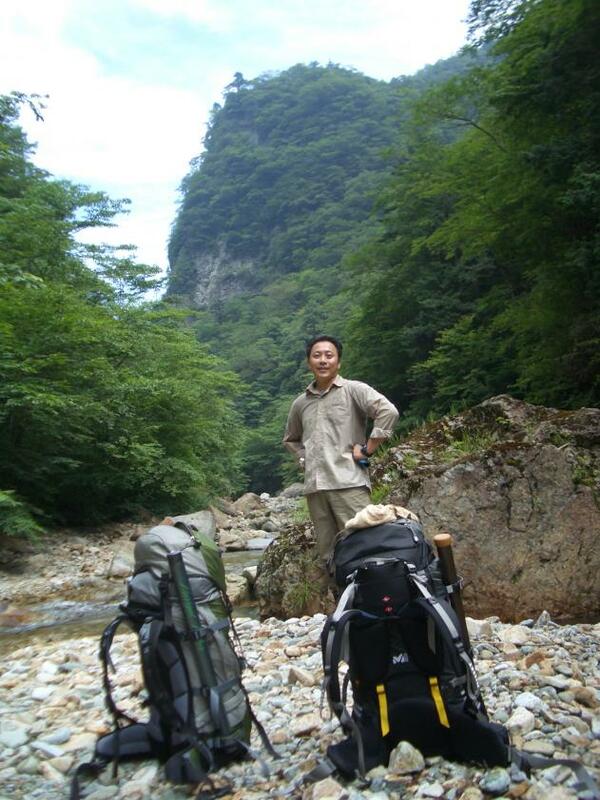 We normally use 60L backpack and carry all the gears and foods for 2 or 3 night trip. Considering to keep the space for foods and alcohol in a backpack and also exhaustion of physical strength in climbing over mountains or walking for long distance, we must have the smallest and lightest gears. So we never take a big and heavy tent for one person or big 3 season sleeping bag. Based on such points, we will introduce our equipment. Backpack: Some people use Sawanobori (Stream trekking) backpack equipped with water proof inner bag or drain holes, but just a normal backpack for alpine climbing is OK. Of course good performance products for comfort backpacking is desired. If you need to swim with backpack, make some drain holes on the bottom of the backpack. 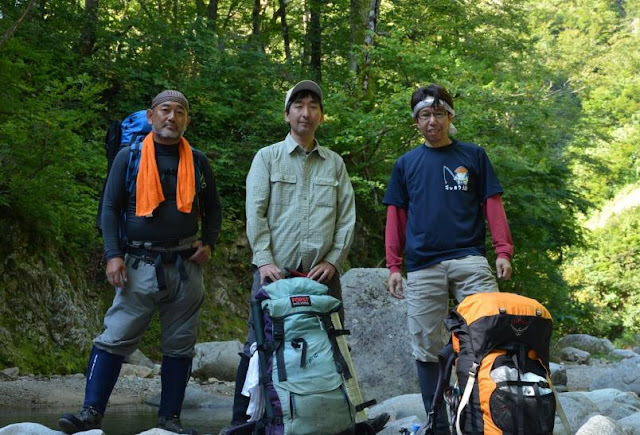 Tarp: We use a ultra-light tarp of Arai Tent or Shuzanso. We used to take blue sheets. Blue sheets are very cheap and strong but they are too heavy and voluminous. We now use small blue sheets as the carpet under the tarp. My Arai Tent tarp is 360x290cm and 650g. Good for 3 or 4 people to sleep. Zelt: I take a zelt in case we expect rains. 15x9cm 280g. Sometimes in the cold season we bring a tent separating it to 2 or 3 people. Sleeping bag: We use Ultra-light sleeping bags for summer season or use only Goretex sleeping bag cover. I have Mont-bell Ultra-light Down sleeping bag sized about 26cm x 11cm and weighs 530g. Sleeping bag cover: We have Goretex or other breathable type sleeping bag cover. In case we have strong rain brown from side of the tarp, this waterproof cover save uthe sleeping bag dry and comfortable. In the summer we sleep only wearing this cover. My Goretex sleeping bag cover is about 12cm x 8cm, 200g. Silver mat : We need a sleeping mat to sleep comfortably. This sliver mat is very cheap, light weight and tough. Some people use expensive mats such as inflatable mat but it can be damaged easily. We can put the silver mat beside the bonfire and lay down sometimes. If sparks befall onto the mat, it is not problem at all. We can not use a expensive inflatable mat like this. Gas stove : We must take 1 or 2 compact gas stoves in case of hard rain and we can not make bonfire or to cook some delicate cuisines. We need a small one but need strong firepower. We often take a gas stove for fishing and make hot water for instant ramen for lunch. Compact lantern : When cooking or eating dinner, we would like to have some light. We use a gas lantern that we can use same Gas cartridge for gas stoves. Cook ware : Hango, pots, pan and cutting board. We needlight weight and compact ones but not too small ones. Functionality is important. Cutlery : We bring those with personal preference. Saw : Biggest fun at camping is bonfire. Saw is the best tool to cut driftwoods for bonfire. Machete is heavy and hard to cut woods. We take a folding type saw. Fan, lighter, fire-starter : Necessary tools for making fire. We bind the plastic packaging tape to a lighter. This tape can be a good fire-starter. Of course we can use the tape to mend something. Changing clothes : I would not like to wear wet cloths at temba(camp site). We need dry and comfortable cloth for good night sleep. Light weight shoes for temba : Some people wear sandals but we prefer shoes. It is safe and strong against mosquitos. Plastic bags or water proof inner bag : Some Plastic bags for garbage. We put a big and thick plastic bag in a backpack and packing the items in it. To tie the mouth of the bag, this can be good water proof inner bag. No problem if we have hard rain, but if you expect swimming you must have a water proof inner bag and may be plastic bag together. 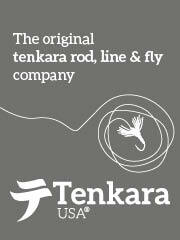 Otasuke-Himo (Assist rope), Climbing rope : We always take 10m of 7 or 8mm rope. We call this rope “Otasuke-Himo” which means Assist rope. This short rope is very handy and useful at the place we feel bit dangerous. If we go to the stream we need climbing equipment, 20 – 30m climbing rope, sit-harness, Eight-ring, etc., but we do not use them most of the time. 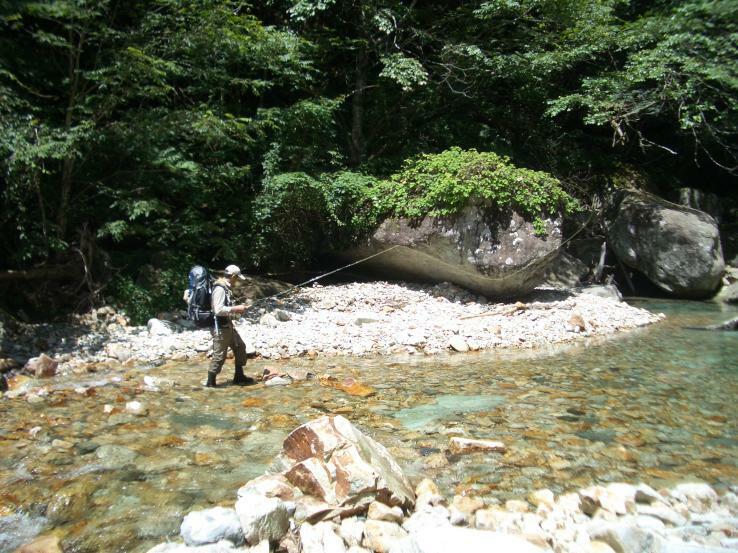 We sometimes use 20 – 30m climbing rope to cross the river. 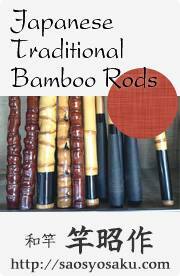 Fishing tackles : Pack rod or short folded rod, minimal basic tackles. I take a flat landing net to do safe catch and release. Rainwear : As for rainwear, I want to use the high performance product without compromise. I always choose Coretex or other breathable rainwear. We often purchase Mont-bell’s rainwear those are for mountaineering. 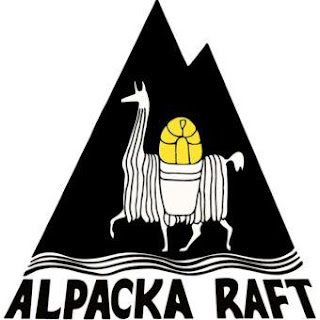 They have high quality and light-weight products with reasonable prices. Medicines and first aid kit : Individual medicines and first aid kit. Topographic map : 1/25000 topographic map covering the route and the stream. Camera : I now have a water proof camera. I once broke my camera dropping it in the stream. Foods : Main foods, Alcohol, seasonings, emergency foods. Sleeping bag : Compact and light-weight one for summer season. Sleeping bag cover : Goretex or other breathable fabric type. Silver mat : Any compact type is OK.
Rainwear : Good and reliable performance rainwear. Changing clothes : minimal number of cloths, quick dry wear. Light shoes : Or may be sandals. Wash cloth : Japanese tenugui is good. Cutlery set : Compact and light-weight. Canteen : Plastic type is good. Knife : Good one. We might make sashimi. 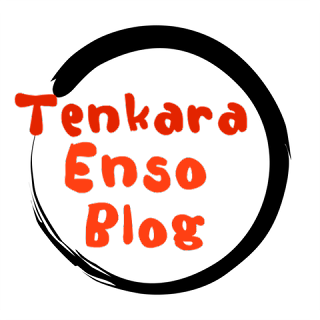 Flashlight : LED type. Light-weight, Head band type is also good. Gloves : For climbing mountains, it is good idea to wear gloves to protect your hands. Plastic bags : For garbage and for packing your items in a backpack. 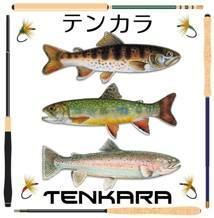 Fishing tackles : Minimal tackles. Camera : Compact digital camera. Sub-backpack : To carry lunch or fishing tackles when you go fishing from temba. Whistle : To call distant member or for bear. Blue sheet : for carpet use. Tent : We take zelts or only tarp normally. Gas stove : Compact but strong fire power. Gas lantern : Smallest type or LED type. Gas cartridges : For stove and lantern. Cooking ware : Hango, pot, pan, etc. Seasoning set : Very important. Salt, Shoyu(Soy sauce), pepper, miso, etc. Lighter : One liter per person. Fire starter : Packing tape. Mosquito coils : We need this most of the fishing season in Japan. Otasuke-Himo (Assist rope) 10m of 7 or 8mm rope or climbing tape. Climbing rope : 20 – 30 or 40m of 8mm climbing rope and harness eight ling etc. Underwear : I wear ordinary underpants and quick dry inner shirt. Some people wear quick dry underpants or do not wear underpants. Shirt : Long sleeve quick dry shirt. Pants : quick dry pants. Shoes : Wading shoes. I prefer Caravan’s Keiryu shoes. Like KR-2F, KR-1R. Spats : We wear long type but under knee type. Knee pad type is not good to walk long distance or climb rocks etc. Cap or hat : Minimal Protection from accident and sunlight. Gloves : To protect hands when we climb mountains.